Spoiler alert! The material discussed in this podcast takes into account all books in the ASOIAF series. Read those books and then come back and listen if you don’t want to be spoiled! Otherwise Matt is joined by two very special guests, Bubba (@Fittentrim on twitter) and Catfish (@cjgman67) from the Joffrey of Podcasts (please subscribe to their podcast on iTunes or Stitcher – links in the links section of the notes) for part four of the Identities Theory/Speculations cast series. 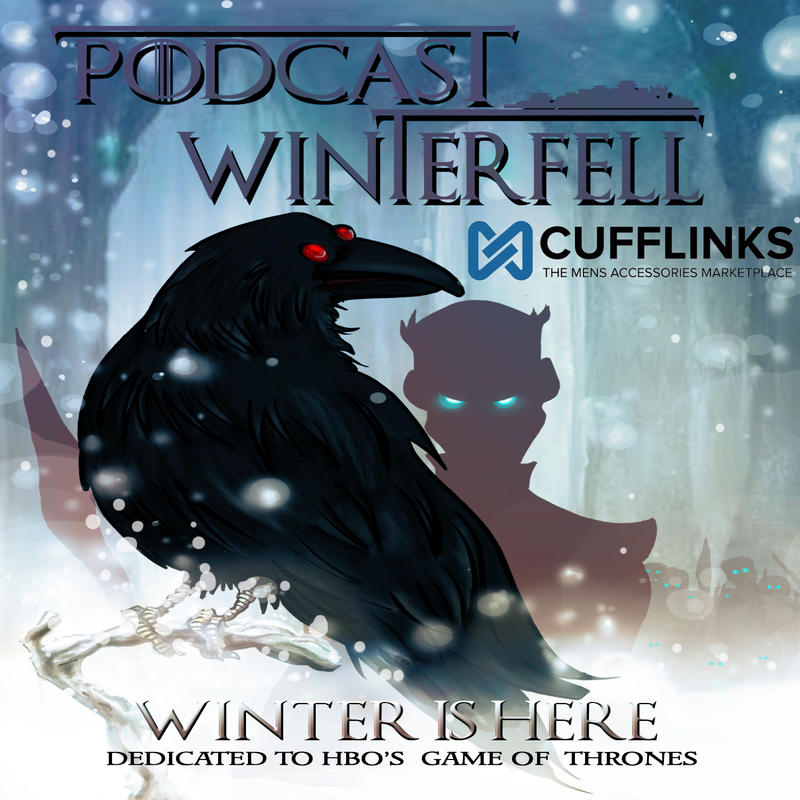 Submit any feedback you have regarding ASOIAF or these cast via email at podcastwinterfell@gmail.com, or by calling 314-669-1840, or by tweeting @Winterfellpod.